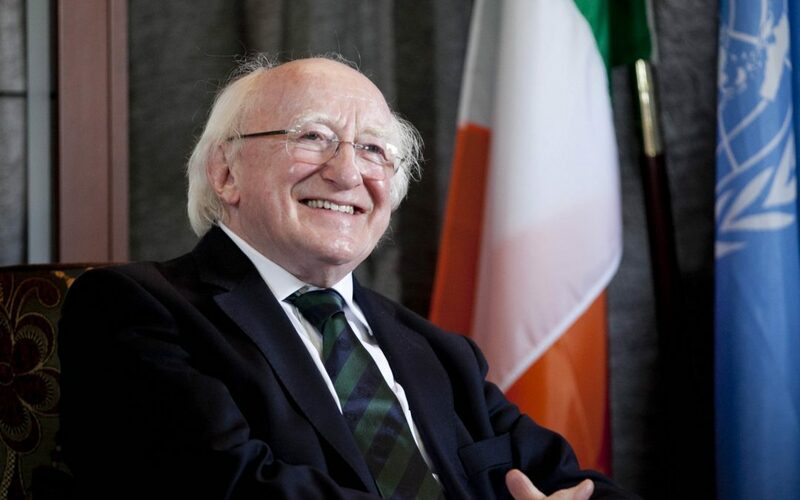 While most of us were sitting down to our Christmas dinners, the President of Ireland, Michael D Higgins was signing the Finance Bill 2016. 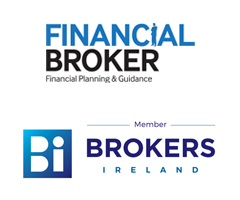 The Finance Bill 2016 has made fundamental changes to the treatment of PRSAs (Personal Retirement Savings Accounts) and RACs (Retirement Annuity Contracts/Personal Pensions) where the policy holder passes, or has already passed, their 75th birthday. Where a policy holder is currently age 75 or over there will be an automatic Benefit Crystalisation Event (BCE). This occurred on the date of passing of the Finance Act 2016, which was 25 December 2016. For any policy holders turning 75 after 25 December 2016, if his or her RAC/PRSA has not been matured before then, then the BCE will occur on their 75th birthday. If the policy holder does not provide a BCE Declaration within 30 days (of the BCE date) then their whole fund will be deemed to be a Chargeable Excess and will be taxed at 40%. RAC’s and PRSA’s (including Vested-PRSA’s) will go into “lockdown” – in other words, policy holders will have no further access to their assets. Once the RAC or PRSA has gone into lockdown, it will not be possible to access the 25% Retirement Lump Sum or transfer to an ARF. The tax status on death of the PRSA and RAC will change on the date of passing of the Act to that of an ARF. This means that the 30-day countdown clock has already started ticking for any policyholders who were over 75 on 25 December 2016. They have until the 24th January 2017 to return the completed Pension Claim form/BCE Declaration to avoid a 40% Chargeable Excess Tax. Policyholders may also need to convert (from a PRSA, Vested – PRSA and RAC) to an ARF/Annuity or take as taxable cash by 31st March 2017. If you feel this may affect you, a friend or a family member, or if you are in any way unsure, please contact MLMG Financial Brokers today on 07493 21420 for trusted, impartial advice.